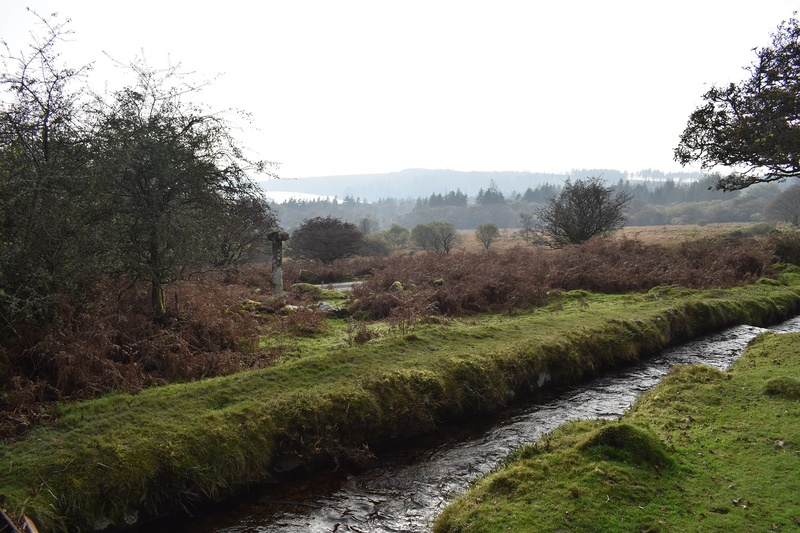 This cross stands beside the Devonport Leat A few hundred metres above Burrator Reservoir. 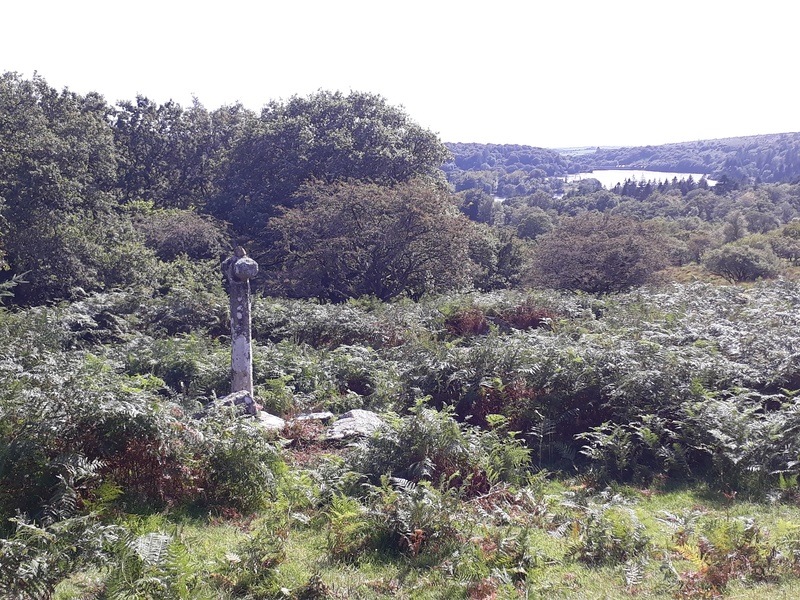 There are very few records regarding a cross at this site, although there was one at nearby Leathertor Farm, so its possible that this cross is partly from that cross. You can see up close that this cross has been cemented together and the shaft of the cross does not match the head in time period. The head is also badly damaged. 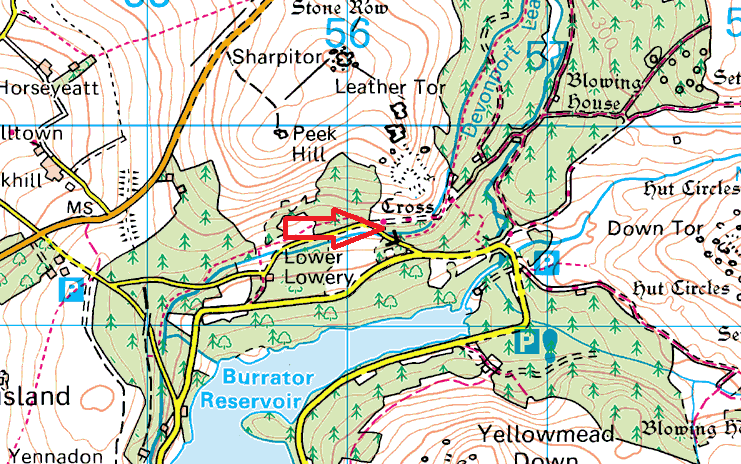 Still its a cross, and it gets its name from its location at Cross Gate.